Over the past decade Take 5 Oil Change Fundraising Campaign has raised over $1.17 million for Children’s Miracle Network Hospitals. 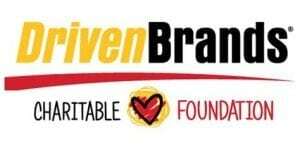 In 2017, the Driven Brands Quick Lube Vertical joined Take 5 by fundraising for over 35 CMN Hospitals across the US and Canada. This year the Take 5 Oil Change in Texarkana will go directly to Texas Children’s Hospital in Houston and the Children’s Medical Center Foundation in Dallas. 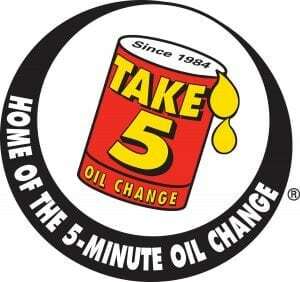 Customers at Take 5 Oil Change are invited to donate anywhere from $1 to $5 when paying for their services through June 30. So far this month there has been $300,000 raised with an ultimate goal of $500,000.